Getting a wow effect in interior design does not necessarily involve a huge investment. In fact, it's all about the furniture and decor elements that you choose and how they come together in harmony with one another. Creativity, innovation and customization can go a long way in creating a very unique space full of character and charm. So how do we achieve this in a bedroom when we have limited budgets? Well, in this room we can really have some fun because it is such an important room and you can choose elements that truly stand out. So today, we've put together 7 ideas for achieving a functional, cheap and beautiful bedroom. We all deserve a place to rest in peace, which is why the bed is so important. You need to be pampered by your bed from head to toe. Choose the base, mattress and linen very carefully. This is the one element that you need to spend some money but it will last you many years to come. 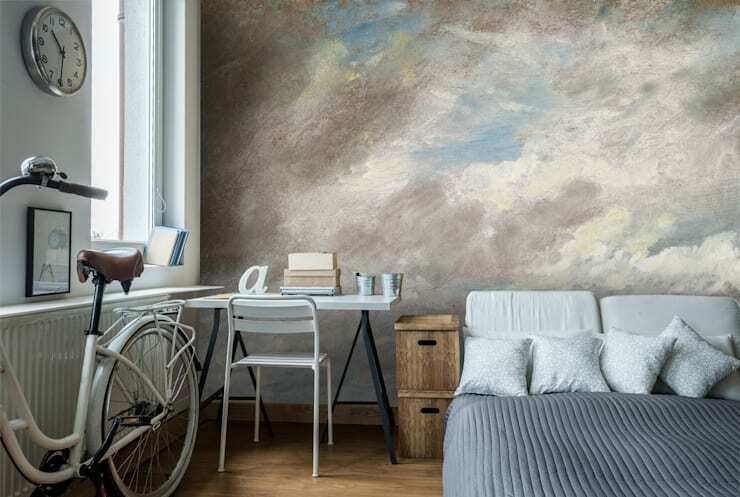 Painting the walls in your bedroom can allow you to really implement your creativity. Wallpaper or vinyl wall art is also an option. Use your walls to introduce your personality! 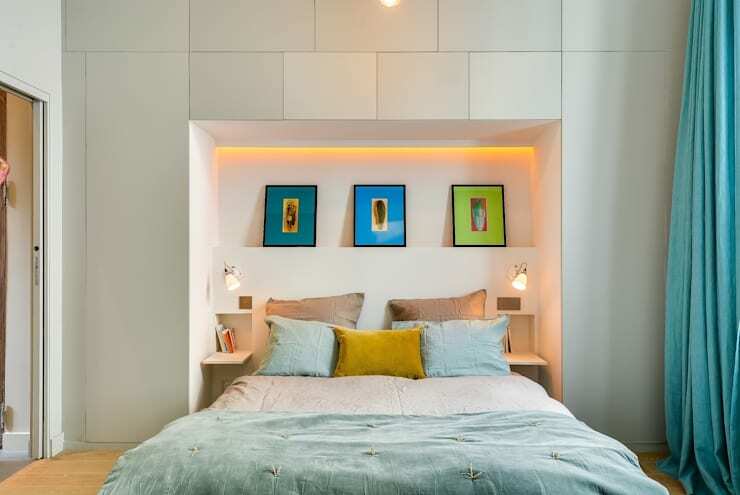 You may also be interested in this article: How colours influence your bedroom. Remember when you have beautiful walls, you need little else in the form of decor and design. When you don't have access to very much space or budget, make the most of every square inch. Opt for modular cabinets and cupboards and maximize storage. This will save space, while modular furniture is economical too! 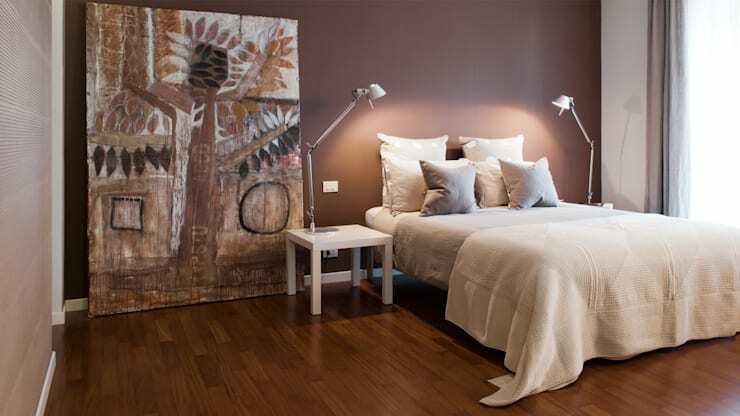 Whether you want romantic lighting or a soft ambiance, opt for lampshades next to the bed. These can be low-budget, but can really enhance the details and design of this space. If you want to customize your bedroom, focus on the headboard. You can use this element to really bring a unique and stylish touch to the environment. 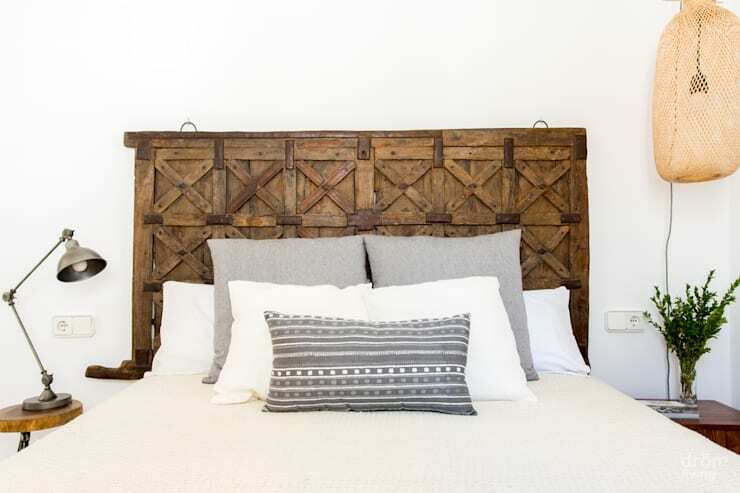 You can also recycle elements to make a beautiful headboard! 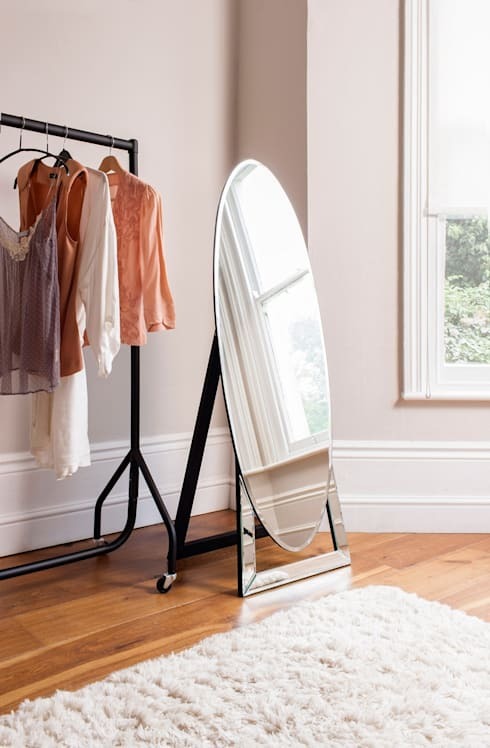 Use a corner of the room for a small wardrobe, showcasing your beautiful garments. Add a mirror and you'll create a space that feels very personal and sophisticated. You'll also be able to see your outfit before you walk out the door! Bring little elements into the bedroom to introduce personality and style, including vases of flowers, vintage trunks or pieces of artwork. These special elements can truly enhance this environment. 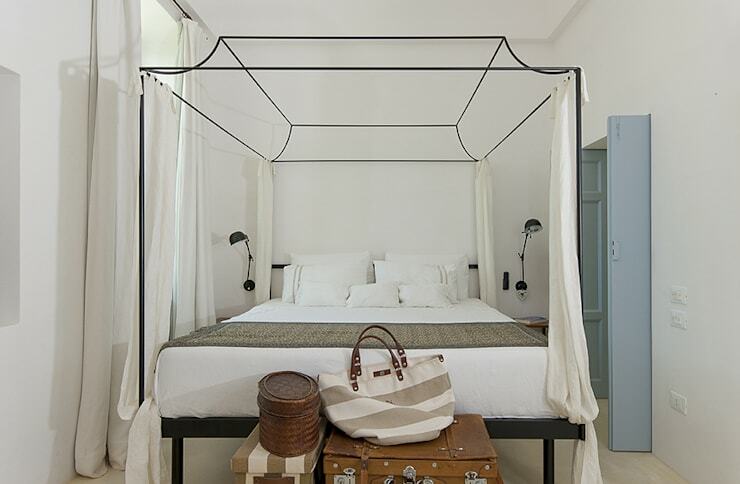 Also have a look at this article: 12 common bedroom design mistakes that are easy to avoid. Did you find these tips useful?